The price to ship your vehicle from Cleveland OH to Tampa FL is depend on the seasons. During the high season (October to January and June to August) we looking around $1250-$1300 for a mid size sedan.During off-season (March to May) prices can range at $900-1000. Open Transport is cheaper then enclosed transport. 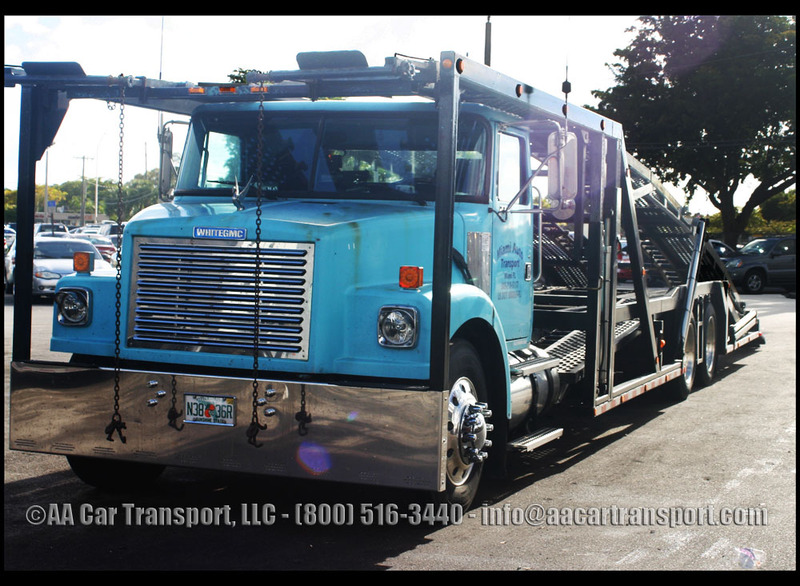 Car Shipping from Cleveland OH to Tampa FL, Read more about enclosed car transport vs open car transport.